Every summer the grocery store puts packs of little sponge cakes in the produce department right next to the strawberries. 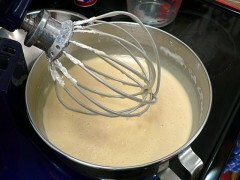 That and a little whipped cream is a really tasty little treat. 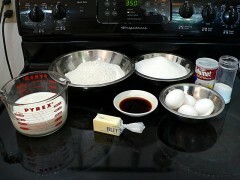 Just don’t read the ingredients on the bottom of the package. We decided to make our own, but in a more portable format so we could take them to a party. 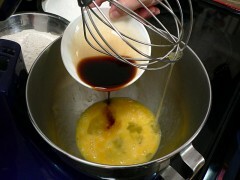 And since we weren’t planning to put fresh berries on them we could consider other flavors. Lime sounded like a good idea. It was. 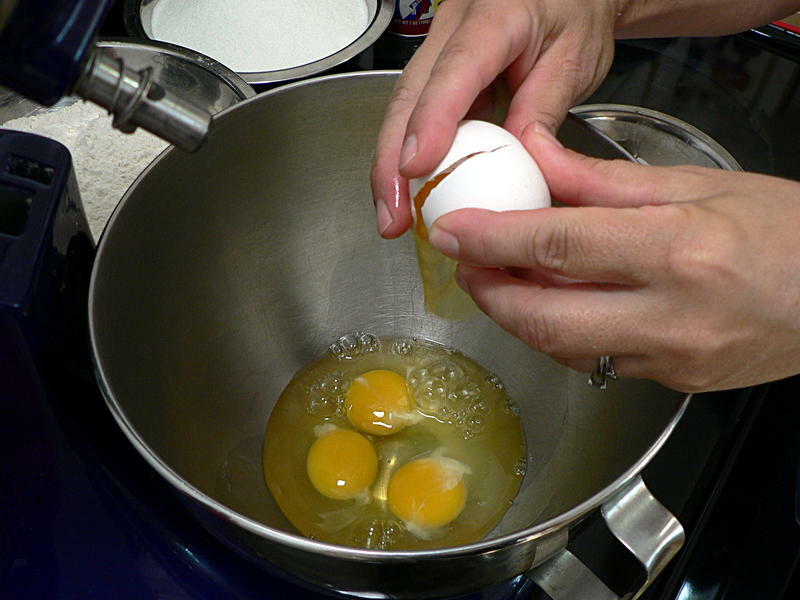 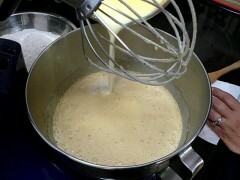 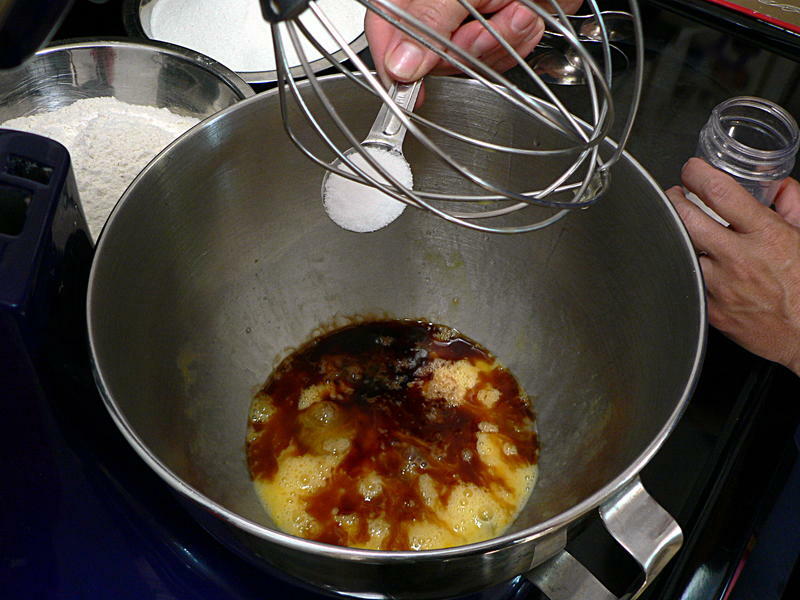 Combine the eggs, vanilla, salt and baking powder and beat well. 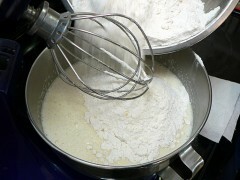 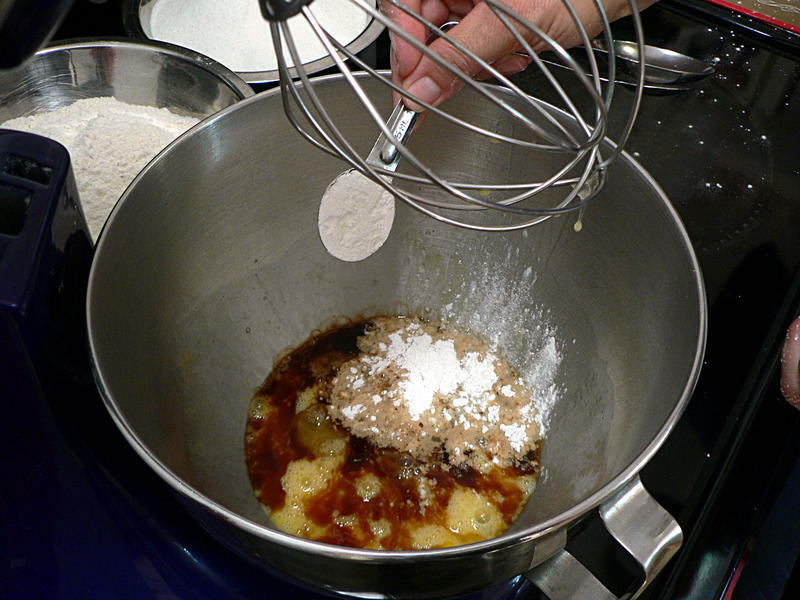 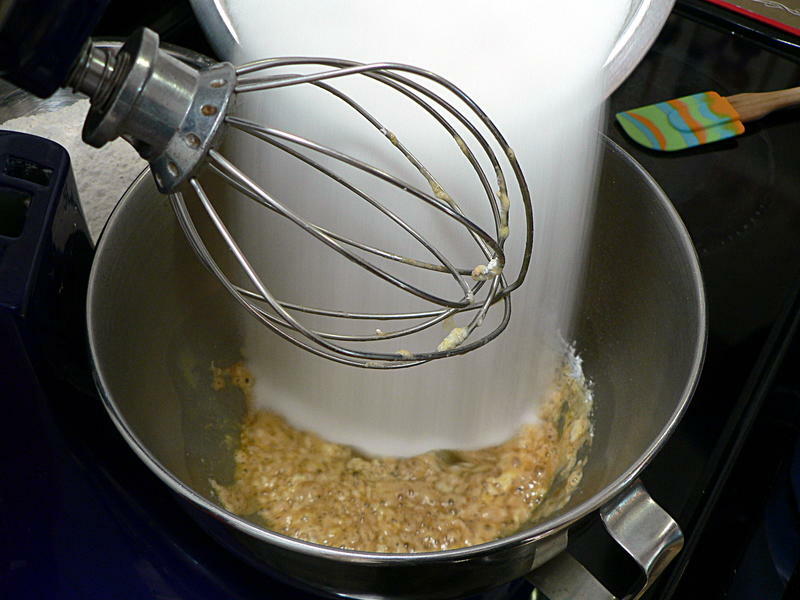 Add the flour and beat on high for two minutes. 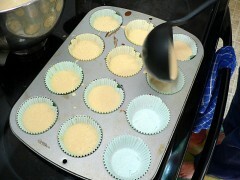 Line a muffin pan with paper cups and fill them two-thirds full. 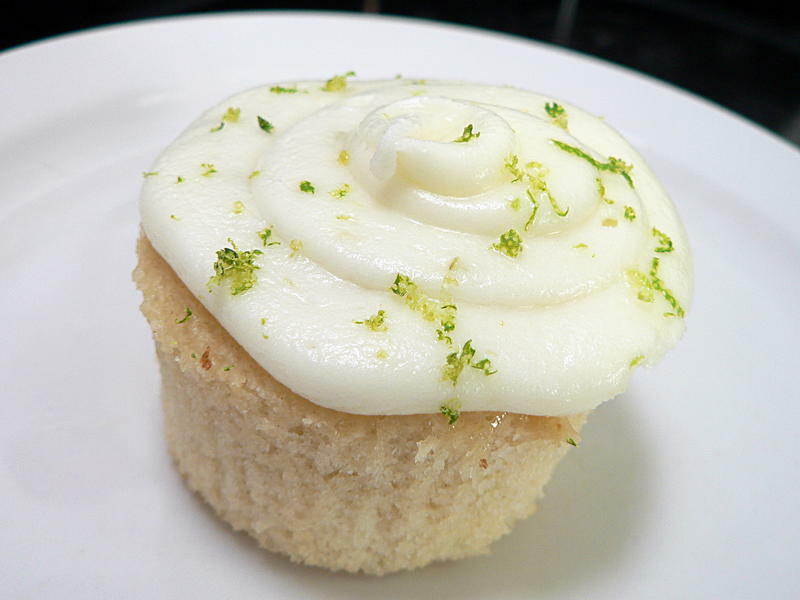 If you’re using the lime buttercream, top with a little lime zest.